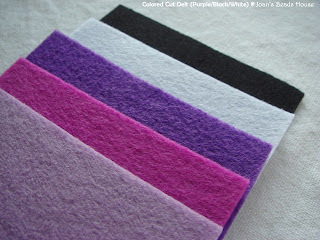 Do you have this situation: just needed smaller piece of felt cloth to finish a smal project, a card and little decoration? 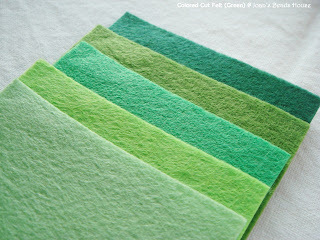 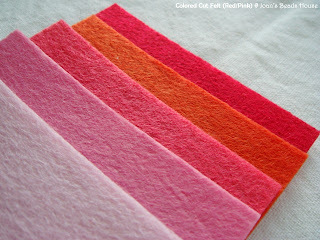 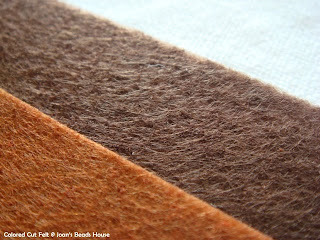 This colored cut felt allow you have smaller pieces but more variety of felt at the same time. 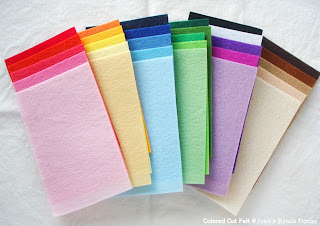 closed up to see it's quality. 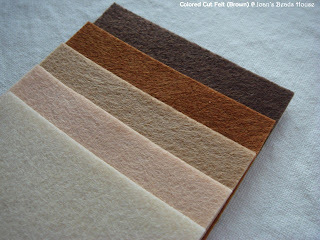 It's harder than normally sold in the market, and it is more durable. 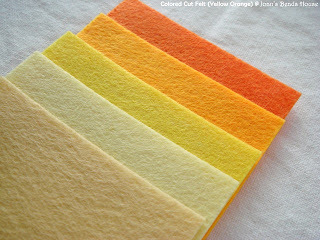 hey joan! 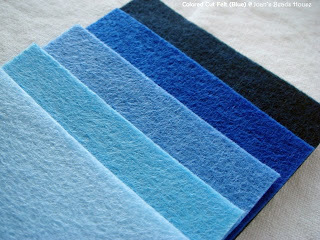 nice colourful felts eh!